Mobile communication doesn’t need to be expensive. 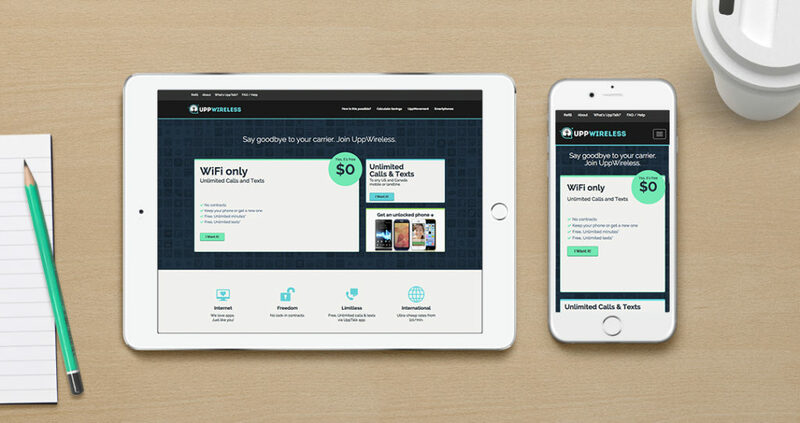 The mobile revolutionists at UPP Wireless provides users with a free wifi service. This grants their customers unlimited calling and texting for free. A calculator was built to reinforce the value of UPPWireless. 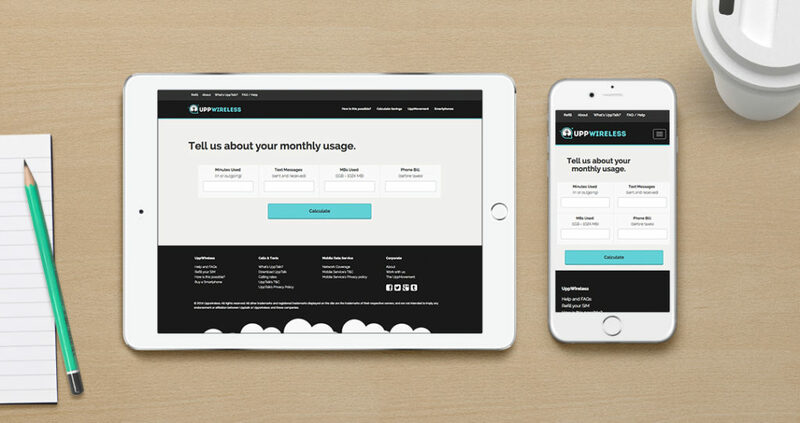 The calculator showed customers how much they would save by using UPPWireless. 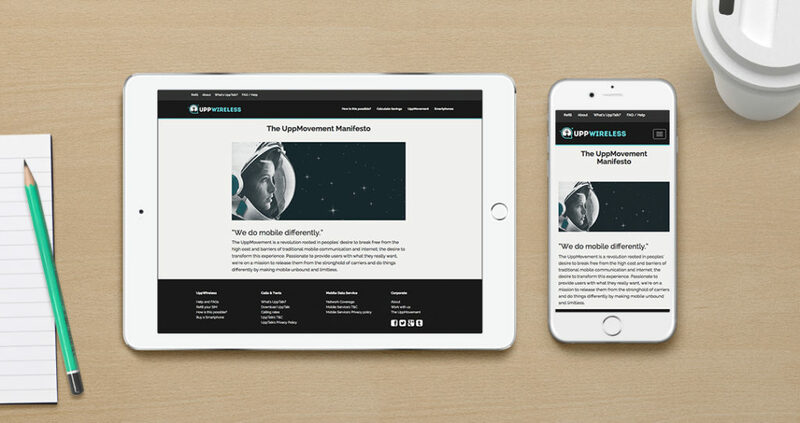 The site was also built to be responsive, so all their customers could experience their website.